Imaging a new client coming to see you for the first time, how much better would they feel if they know exactly how to enter the building, where the reception is the rest room and maybe even the canteen. 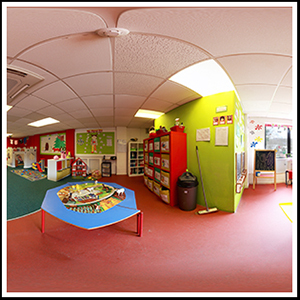 another great benefit with virtual tours is to familiarize people with your premises, be it an office a holiday cottage or even outdoor spaces. These are just two of the benefits with virtual tours, if you would like to know how virtual tours could benefit you then please give me a ring, I’m always happy to talk about your specific needs.